Marble is a luxurious addition to any project. It makes buildings feel more lavish, and your clients will love how easy it is to care for. A durable building material that’s been in use for thousands of years, it can last a lifetime. With so many colors to choose from, it’s also a neutral building choice that your customers will never grow tired of. Making the decision to use marble in your floors, showers, windowsills, outdoor living areas, foyers and other areas is easy. Finding the right supplier for your needs is slightly more challenging. Here are some tips to help you find the right company to address all of your natural stone and marble needs. As a contractor, you’re going to purchase marble in bulk, so you want a company that appreciates the extra business. At your local supply house, you may pass through unnoticed as part of the crowd. Here at Nalboor, we strive to provide our customers with great service and get to know them. Our main distribution center is in Miami, so you may not get to meet us in person, but you can still count on our crews for excellent service. We’ll double-check your order and pay close attention to detail to ensure that your order is filled right the first time and you have all the marble you need for upcoming projects. With so many colors and sizes to choose from, you don’t want to limit yourself. We carry a range of engineered tile, natural stone and ceramic tiles in a variety of colors. Choose sleek white, neutral tans, deep browns and even reds. They’re available in larger tiles and smaller mosaics. Choose from highly polished finishes and tumbled tiles that are better for damp areas and exterior use. We’re committed to being your one-stop shop for natural stone tiles, so we offer the best selection. One of the greatest benefits of choosing us is that we also have a more stable inventory. We own our overseas quarries and manufacturing centers. This allows us to continue mining the high-quality stones and bringing them to you at attractive prices. Unlike other wholesalers who occasionally run into supply problems and have to discontinue certain lines, we’re able to bring you a stable inventory that is unmatched by our competitors. Your job as a contractor goes beyond building new structures. You may be called on to refinish existing floors, renovate homes or breathe new life into a patio area. Additionally, you may want to seal your new tile floors and counters as a matter of customer service for your customers. We’re proud to sell the beautiful stones that you’re looking for, and we also offer everything you need to seal, protect and maintain them. We have an excellent sealer and enhancer that bring out the colors in your stones, and our anti-slip products are ideal for use in bathrooms and exterior areas. If you’re working with an existing stone surface, consider starting with our stone and tile cleaner to prepare the floors. We offer these products as part of our commitment to customer service and satisfaction, and we hope that you’ll be pleased with our pricing on penetrating sealers and cleaners. You’re trying to watch your budget so that you can keep expenses low and offer your customers better rates. It starts by finding the right suppliers for all of your building materials. 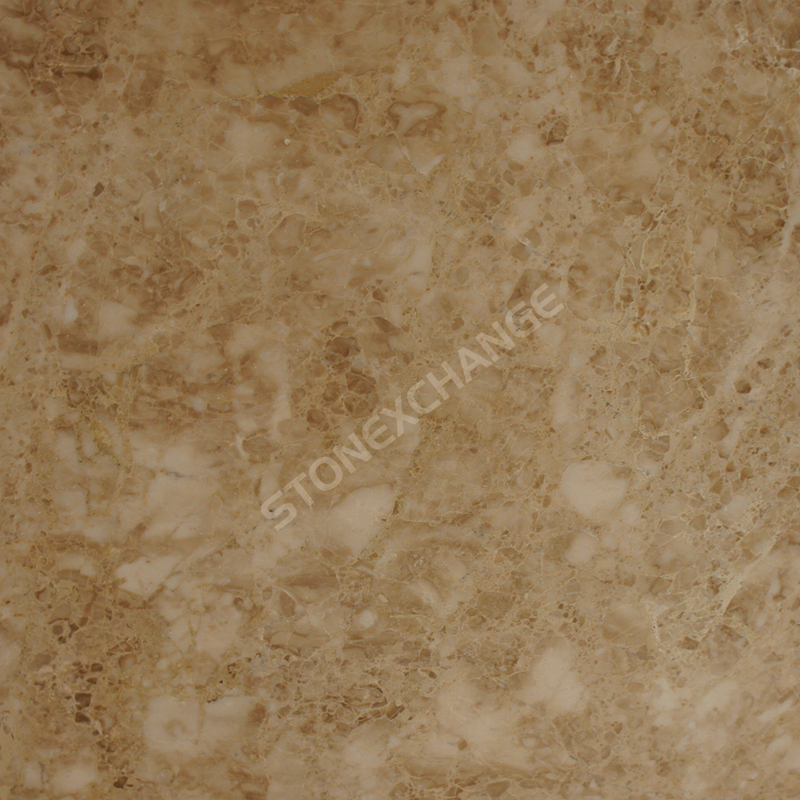 We offer wholesale pricing on our entire inventory of natural stone tiles. As your order sizes increase, your savings will grow. However, we recognize that you may not have space to warehouse your own inventory of marble, travertine, and granite stones. We bring you the best prices on orders of all sizes, so that you can also place smaller orders that may better suit your changing needs. We work with nationally recognized shippers and have contracted with them to help you save more money. Shipments are assembled immediately after we take your order, and we’ll have them loaded on the trucks as quickly as possible. You won’t have to wait long for your delivery to arrive, so you can place orders as needed for each individual job. This allows you to avoid the need to store the tiles yourself, and we can make deliveries directly to your different job sites. Remember that you may save more by choosing to place a larger order and take advantage of our more attractive pricing options. Our customers know that they can count on us for a range of products, including shower curbs, large square tiles, mosaics and tumbled tiles. However, we recognize that our inventory may not always suit your needs. This is why we’re happy to fill custom orders. We’re able to have our manufacturing centers overseas produce the stones to your exact specifications. It’s the best way to minimize seams while streamlining your installation processes on site. It takes a few weeks for us to fill custom orders and have them delivered to your facility, so you’ll want to allow extra time. However, you can rest assured that the colors and styles will match beautifully, and the stones will be the same incredible quality that our customers have come to expect. There is a minimum quantity level for custom orders, so you’ll want to review all of your upcoming projects and order everything at once. When you’re ready to add marble tile to your available finishing options, it’s important to work with the right supplier. Low prices are a vital part of your business, but you also need durable stones that are cut in a meticulous manner. You deserve to work with a company that will treat you right and show that your business is appreciated. Fast shipping, an extensive inventory and the ability to place custom orders are just a few of the reasons why Nalboor is one of the top suppliers in the nation. Contact us today to place your order and see how we can become an asset to your construction, design or renovations business.